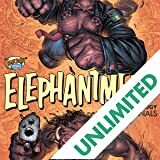 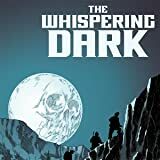 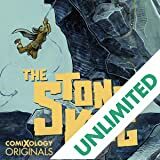 An action-packed and artistically stunning dark fantasy story from Elephantmen creator, Richard Starkings and breakout talent, Abigail Jill Harding. 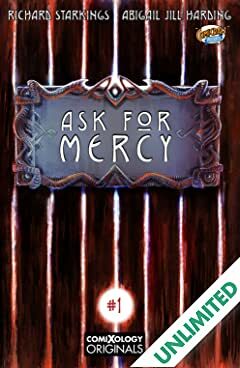 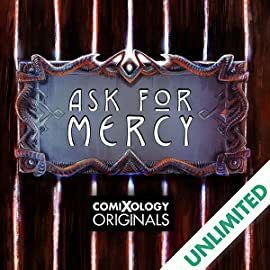 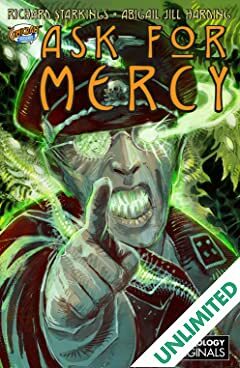 ASK FOR MERCY is a WORLD WAR II fantasy horror story in the tradition of John Carpenter's The Thing and Sandman. 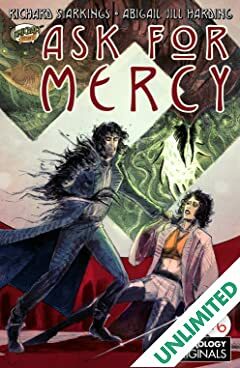 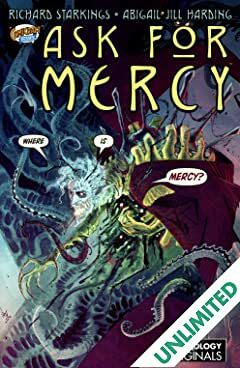 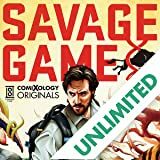 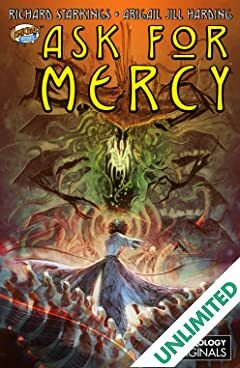 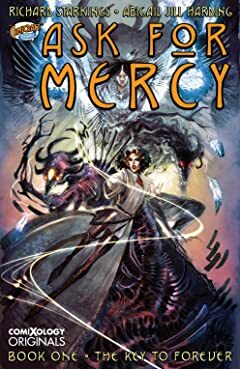 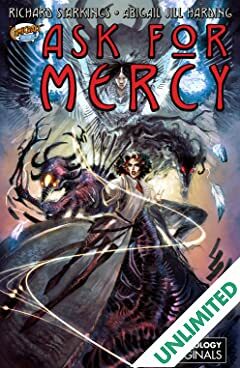 Mercy is snatched from her own place and time to join a team of Monster Hunters who are actually Monsters themselves, and together they have to take on a Pantheon of Hideous Creatures summoned to our world by Nazi evil!